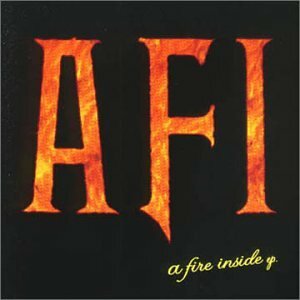 Alesana – On Frail Wings Of Vanity And Wax  98 CommentsPosts by: Merlin IN 02:34 (15.03.2011) in Genre: Emocore. 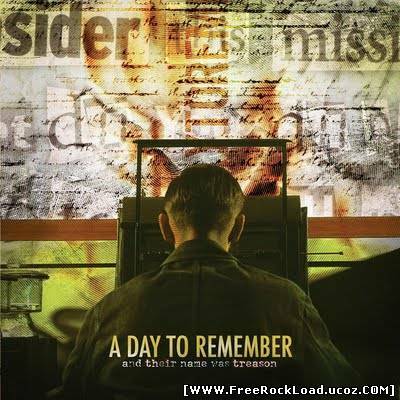 A Day to Remember – And Their Name Was Treason  2 CommentsPosts by: Merlin IN 02:44 (09.03.2011) in Genre: Emocore. 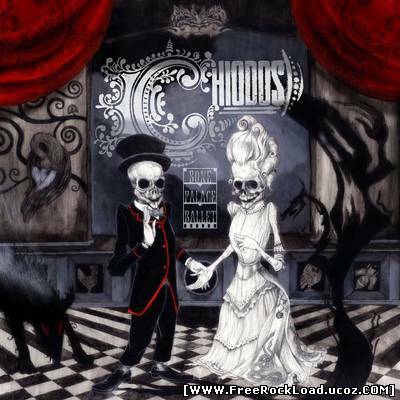 Chiodos – Bone Palace Ballet  118 CommentsPosts by: Merlin IN 23:50 (03.03.2011) in Genre: Emo. 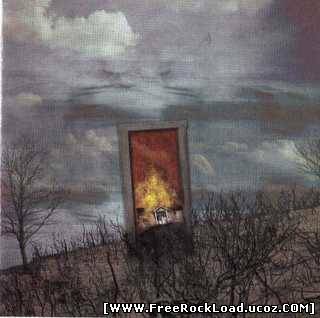 BlessTheFall – BlessTheFall (EP) 105 CommentsPosts by: Merlin IN 02:07 (28.02.2011) in Genre: Emocore. 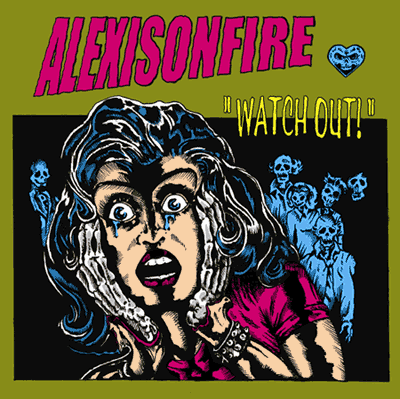 Alexisonfire – Watch Out 101 CommentsPosts by: Merlin IN 01:18 (28.02.2011) in Genre: Emocore.